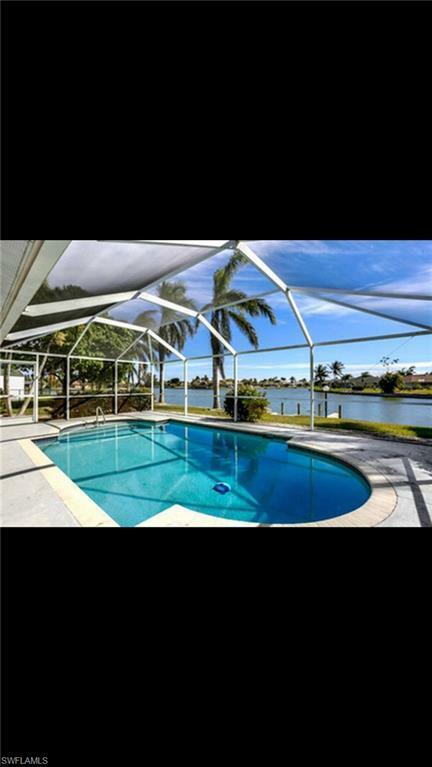 Short term rental - Available April -November 2019 Available January 31, 2020 NOT AVAILALBE Feb and March 2020 - PERFECT LOCATION Beautiful 3/2 pool home on a large fresh water lake located on the Cape's Canal System. The home comes TURNKEY, just bring your tooth brush. 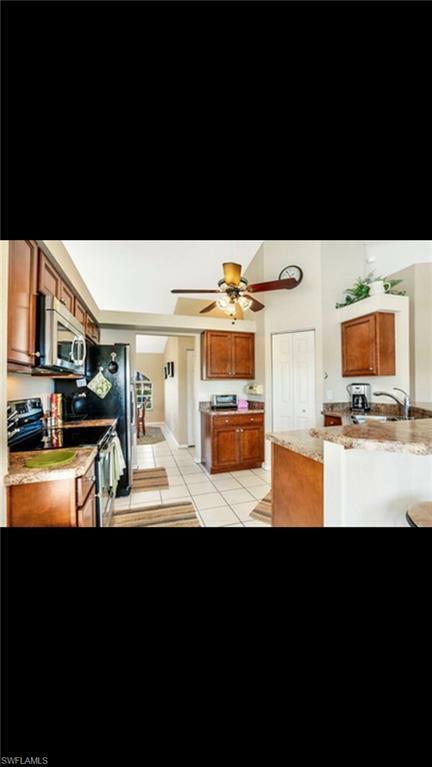 Open kitchen and entertainment area plus a formal dining and living room. 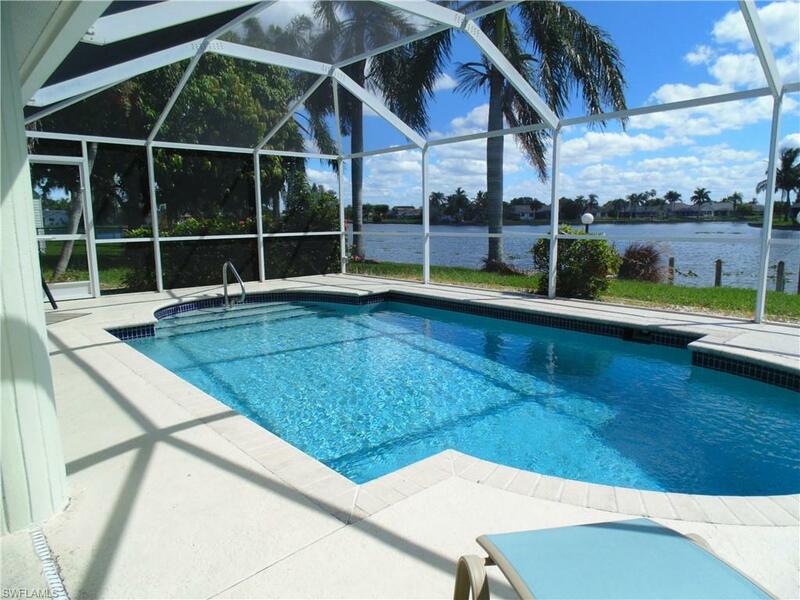 Enjoy boating , fishing from your back yard, or lounging in your pool. A large mango tree is located behind the house. 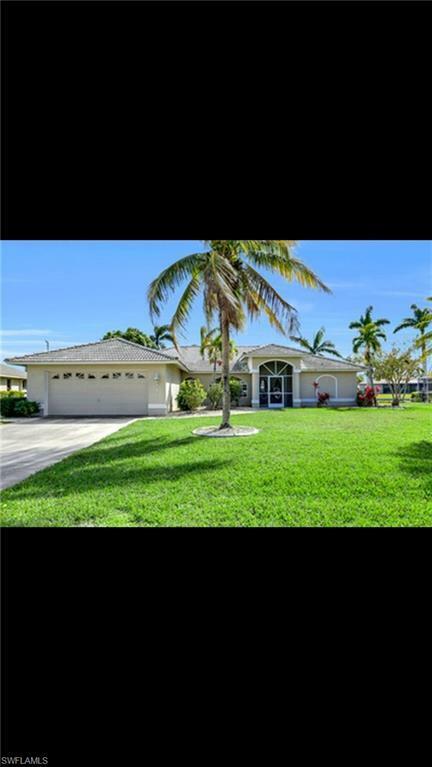 Close to shopping and not far from some of Florida's best beaches. Off seasonal rental price $2300 per month basic cable and Wifi included, tenant pays water, electric and 11.5% taxes. JANUARY 2019 -$3500 call today!! Listing courtesy of Kimberly Daniel of Harbour Shores Realty.